For service details and pricing, call or email us today! Our solutions make it easy to connect with large groups anywhere in the world by combining the highest quality audio, an intuitive interface, and HD video. Regardless of company size, industry or job function, Pipeline can help you improve collaboration and get better results through our award-winning conferencing solutions. Use live video and chat to personally interact with everyone, forge stronger team dynamics and keep individuals focused. 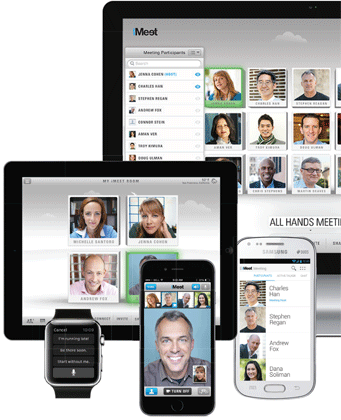 Create a team environment – share links to documents and videos and virtually chat with co-workers. Easily connect with team members from any device to encourage participation. 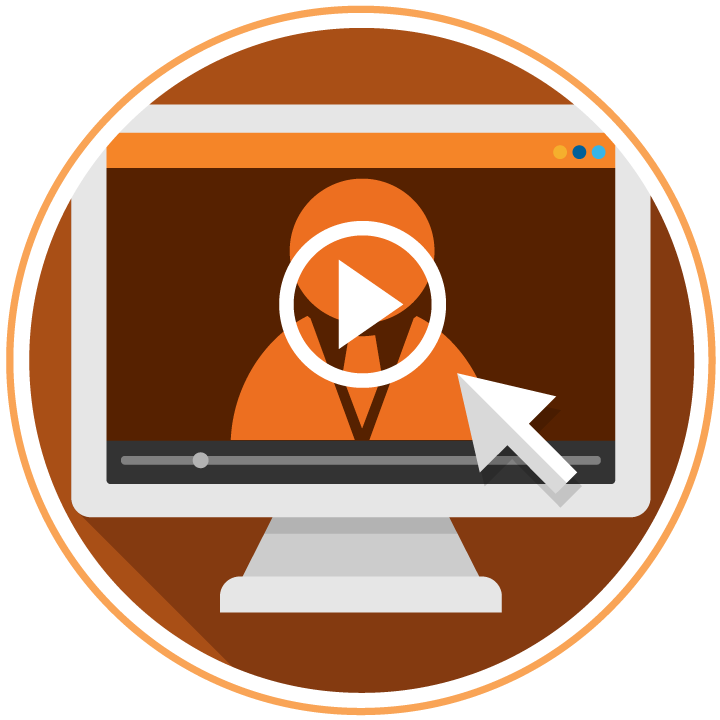 Utilize Meeting Minutes and video recording to keep the whole team informed, especially those who couldn’t attend the live meeting. 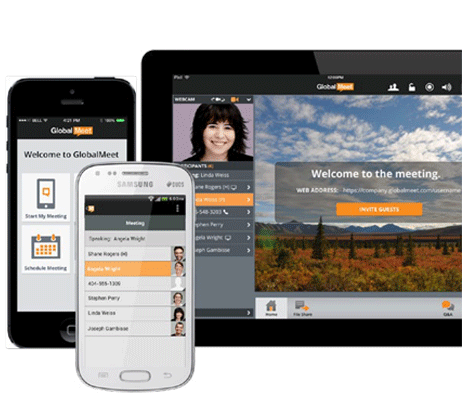 Whether you need a solution for team meetings or customer presentations, GlobalMeet’s extensive global web conferencing capabilities and integrated audio provide the perfect platform for sharing content and ideas. With our full-service program we do the work for you. Find out what it’s all about.